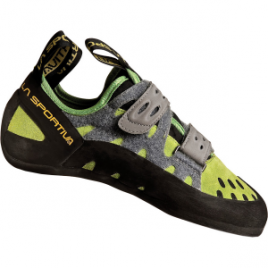 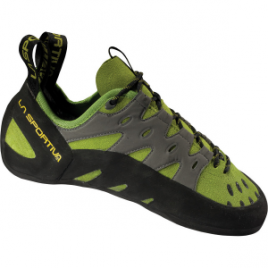 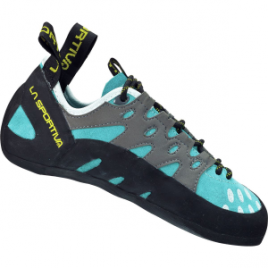 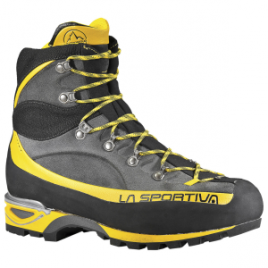 The La Sportiva Tarantulace Climbing Shoes use an unlined leather upper to mold to your feet so you can climb longer and suffer less. 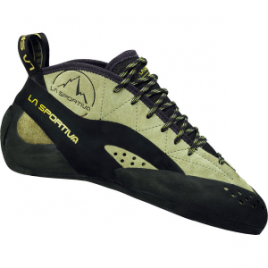 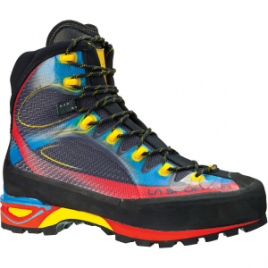 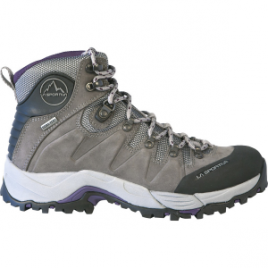 Of course, all the comfort in the world doesn’t mean much without performance, so La Sportiva gave this shoe a super sticky FriXion rubber sole. 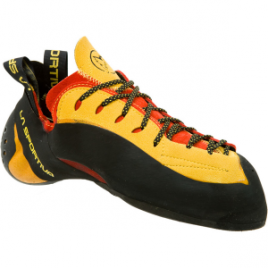 La Sportiva designed every inch of the Testarossa Vibram XS Grip2 Climbing Shoe to give you an edge on hard sport routes. 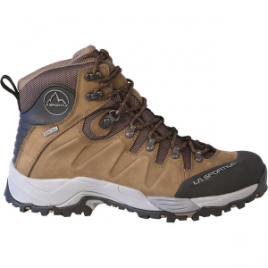 The aggressive shape includes a down-turned toe to keep you glued to super steep pitches, and the full-length laces ensure a precise fit. 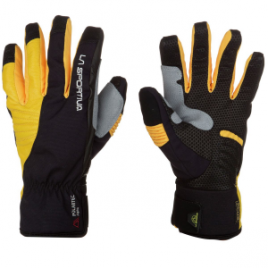 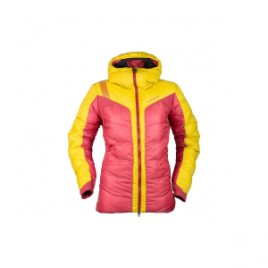 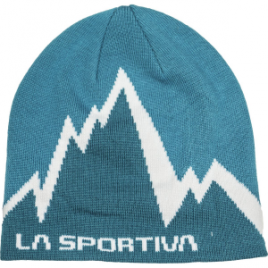 If you’re confused about where to put the La Sportiva Top Beanie, the name should be a good reminder.